Freemax have achieved quite a lot in such a short space of time. Starting with the Fireluke mesh, the first sub ohm mesh coil tank and leading to the mesh pro, one of the most popular tanks on the market today. 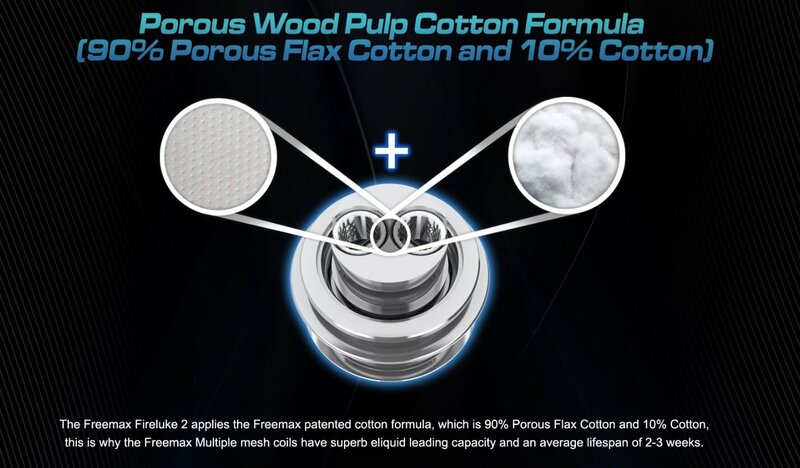 It is fair to say Freemax are one of the best companies for sub ohm tanks out today. So the release of the Twister kit is Freemax releasing a brand new tank alongside a rare mod appearance that aims to combine both the classic retro look of mods gone by with a striking design and new day technology. 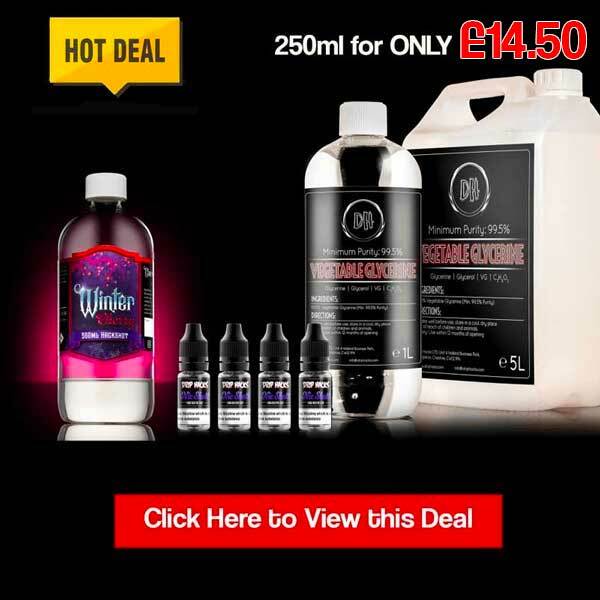 A very interesting product indeed, but how does it fare as a product? Before we get into all of that, let’s go through the details first. 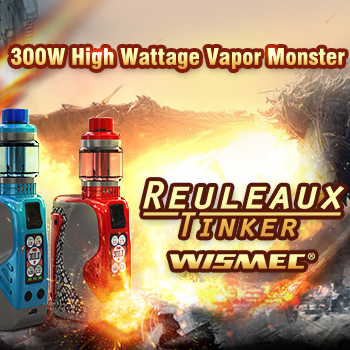 The Twister mod is a variable wattage mod that can adjust between 10-80w using a bottom turn dial to specify power. It comes with a front fire button and back usb port for charging and comes with a 2300 mAh internal battery as well. The top of the device is around 24mm designed to fit the tank on top. 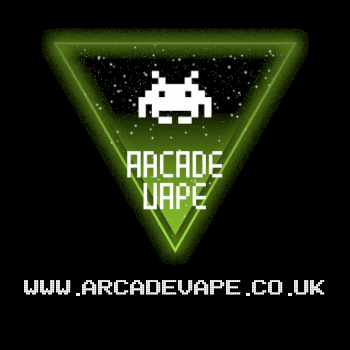 The device has a range of different colours and comes in a tube style regulated design. There are no options or screen of any note and the device is designed to directly pump the power set by the turning dial located at the bottom of the tube. 5 clicks of the fire button turns the device on and off and the button has indicator lights that range from Green (full), Yellow (medium) and red (low). Charging the device is achieved via the USB cable supplied with the mod. The Fireluke 2 tank is a 24mm tank with top fill mechanism and bottom adjustable airflow. 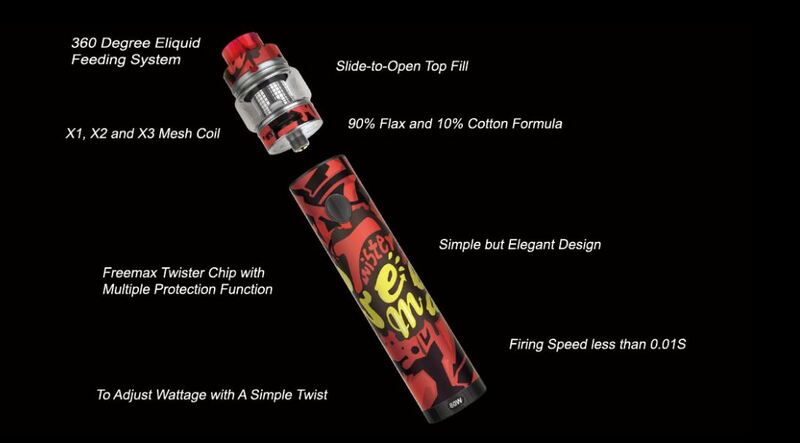 The tank itself as a 810 drip tip on top and the top fill is a slide back design much like the mesh pro tank. It comes with a 5 mil glass (2mil TPD) as standard and comes with 2 new Freemax coils. The X2 mesh coil is rated 0.2ohm between 40-80w and the X1 is rated 0.15 ohm and 60w-80w. The cotton is 90% porous flax cotton and 10% cotton for additional wicking quality and vapour production. The first thing you can really focus on with the mod is the simplicity of the device, removing all convoluted designs that normally come with a mod these days. No temperature control, no screen and simple twist to adjust power option makes this ideal for someone who wants a simplistic device. The performance from the mod is fantastic, no misfires from the fire button and it feels solid and well constructed. The mod has a nice weight to it feeling sturdy and solid from the metallic body and the fire button feels perfectly placed on the device. The twister power control is nice and simple with a clear power level displayed and a block on pushing the power either side of the Max/minimum output which makes the device nice and safe to control. 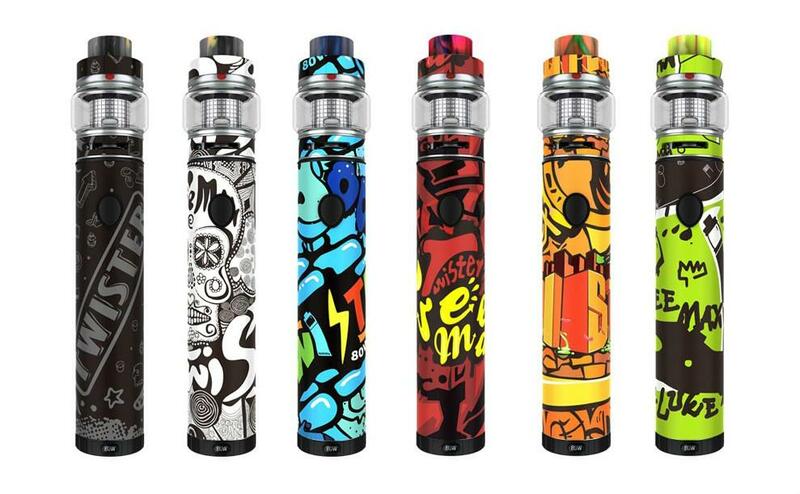 The colour designs on the mods are amazingly striking if I say so myself, with colours such as the red, orange and blue really eye catching and carry a modern look about them. The indicator lights are nice and bold with a clear distinction between battery power levels and they are quite visible in daylight as well which is really handy. With general wear and tear there have been no scratches or marks on the design of the mod which has been a nice surprise so the device can really hold up against knocks or drops on daily use. The battery despite being only 2300 seems to get a fair bit more life out of the device than similarly powered mods, with around 5 hours usage using the 70w coil inside the tank. The Fireluke 2 tank first and foremost has a lovely strong flavour very reminiscent of the mesh pro itself. Vapour production is solid at 60-70 from both coils and coil life from both can come in at least 2 weeks which is fantastic to see. 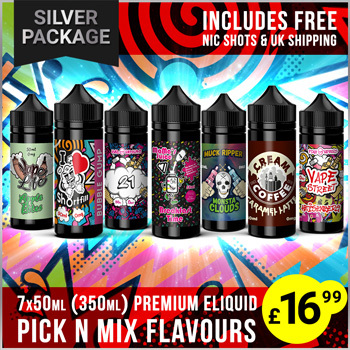 The tank has plenty of airflow so it gives the user choice between a more intense flavour or a bigger cloud production. The fill hole is nice and wide with no bubbling when filling and no leaking from the tank. The 5mil capacity is a welcomed addition as it can mean it will last a little bit longer than others on the market today. From the device itself, there aren’t very many cons about the Twister. The simplicity of the device may put a few people off who prefer to use more advanced kits so that is something to keep in mind before purchasing. The device battery indicator can be a little imbalanced, with the red indicator lasting only a short time before changing is required which isn’t the best when you can’t get to a charger shortly afterwards. The twister dial can be open to accidental turnings due to the open nature of the dial so it is advised if carried in a pocket to check power before starting to vape. 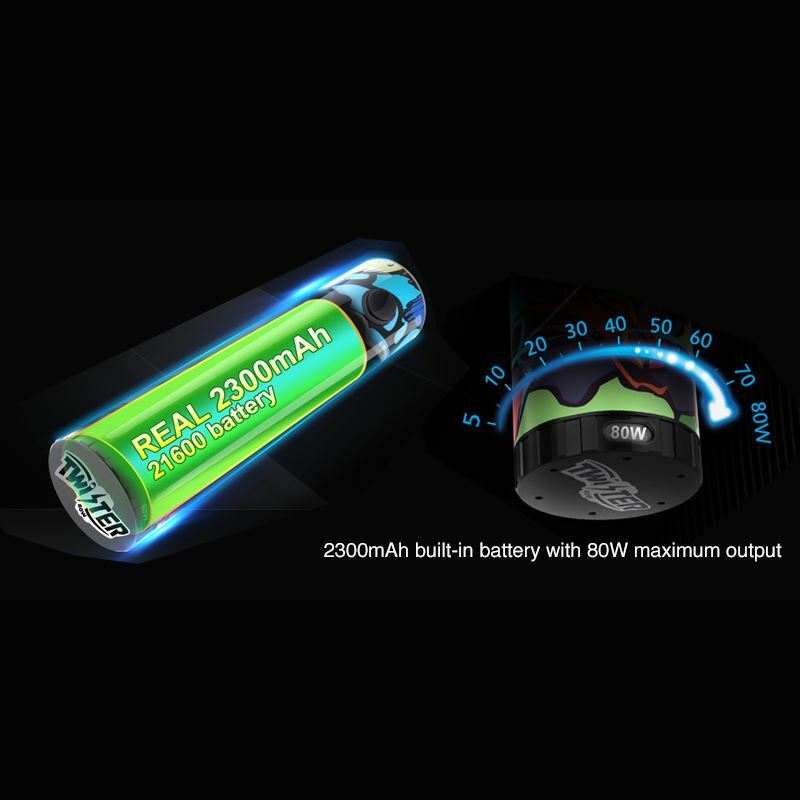 Finally the battery at 2300 is a little on the low side when combined with a 70w tank so a bigger battery similar to new tube style devices may have been a better alternative here. For the Fireluke tank itself, the first con is going to be the fill top mechanism not being improved since the mesh pro. It means it can still easily come open and leak liquid in your bag/pocket with very little resistance on the top cap which did happen to me on a few occasions. The tank itself feels a little underpowered to me, the coils feel like they should be pushing more power than what the twister delivers despite the recommended and they act like a mesh pro in terms of the style of vape. To really sum up the Freemax Twister you have to take a step back and look at it from its intended purpose. 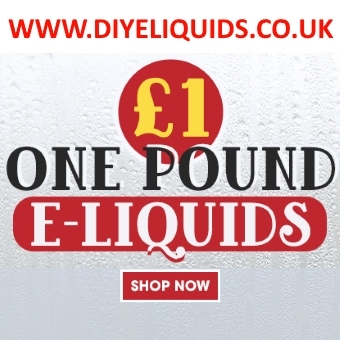 The kit itself is designed to be a low cost easy to use kit for newer vapers or vapers who want something simple. In that regard the Twister is fantastic value for money, with the longer battery life, nice vape and well constructed design. However focusing on the Fireluke tank itself, the tank reminds me of the Mesh pro far too much to the extent it should ideally have been called the Mesh pro mini rather than the Fireluke 2. If you are a fan of the mesh pro and want a lower powered version then the Fireluke 2 tank will be ideal for you and at the price point, really good value as a kit overall. 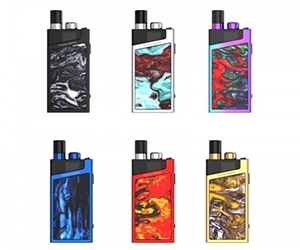 It is worth keeping in mind the kit is not designed to last all day so it is better suited to be used when vaping opportunities are not as common compared to taking a dual battery mod out. 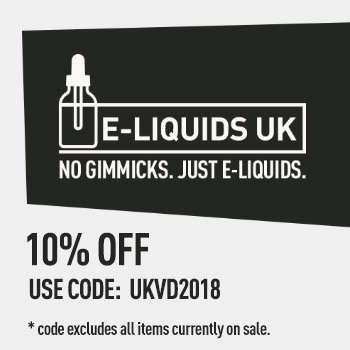 So overall, the kit itself is fantastic for the price, the tank vapes really well but there does leave a realm of missed opportunity eminating from the Fireluke 2 that could have been a much more ambitious tank compared to its rivals. 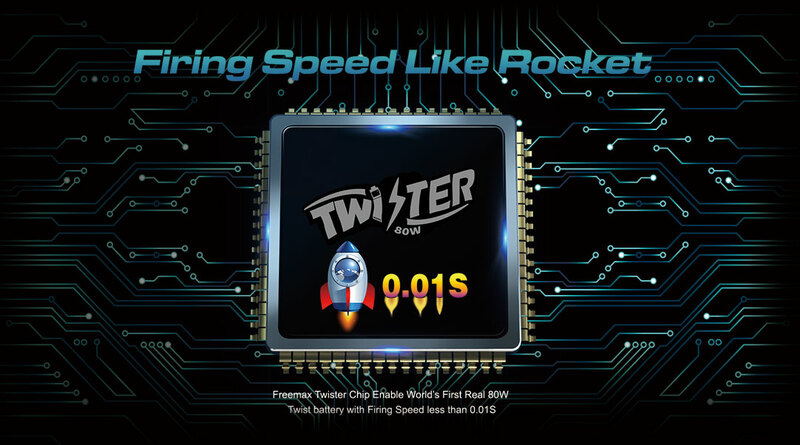 The Twister is a fantastic value for money kit overall and Freemax have certainly proven their reputation as one of the hottest companies in the market today. The Freemax Twister provides a high quality sub ohm tank combined with a reliable internal battery device and all at a low cost. Fans of the mesh pro will love this kit and perfect for anyone who wants something simple.